Beverley Martyn is a British folk singer who's been active for nearly five decades, though this is just her fourth album. Before his death in 1974, she recorded a song, "Reckless Jane," with Nick Drake. That track is getting released here, along with eight other original tracks. Black Prairie is a bluegrass side project of the band The Decemberists including almost every member except frontman Colin Meloy. The band was started by Chris Funk and Nate Query during some downtime between touring. They released their first album, Feast of the Hunter's Moon, in 2010. Sweet Valley is the Wavves side project consisting of Nathan Williams and his brother, Kynan. They've released three free instrumental albums, along with a long-form song on their Bandcamp page. 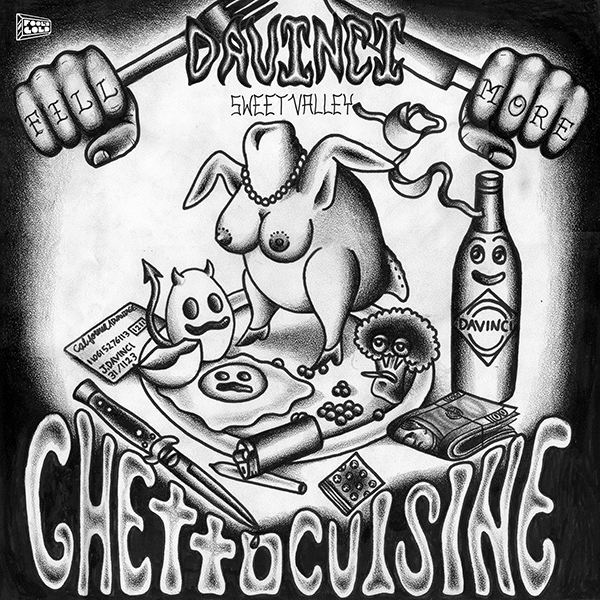 DaVinci is a Bay Area-based rapper who released his last album, The MOEna Lisa, two years ago. For this release, Sweet Valley are lending their production skills to back up the rapper's hooks. Watch: "I Got That Line"
Future created his moniker when he was considered to be "the future" by his peers in his native Atlanta. He kicked off his career in 2010 with a series of mixtapes and released Pluto, his debut, in 2012. Leading into his second album, his personal life and career seem to be hitting a greater stride. He's about to have a child with Ciara, a relationship which influenced at least one track on the record; and he's already getting a lot of praise for this release. 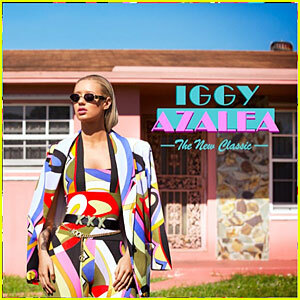 Iggy Azalea is set out to change the hip hop landscape and she's already working on the face of the genre. A white, female, Australian rapper is something fairly new. She first came to the US at the age of 16 and was involved heavily in the Atlanta hip hop scene, which is fairly apparent with a Southern affectation in her raps which serves to contrast her Australian accent. Margot & The Nuclear So and So's is an indie band out of Indianapolis with two member that attended IU (Go Hoosiers!). That's not the only reason I like them, they also make some great music. They started with a chamber pop sound before moving towards a more rock-focused style with 2010's Buzzard. The release of this latest album was accompanied by a 16mm film containing performances from the band. 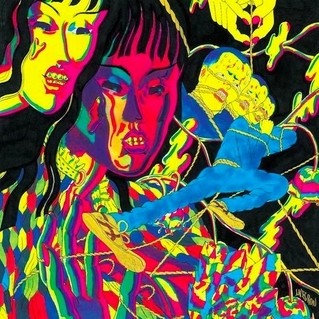 Listen: "Long Legged Blonde Memphis"
Thee Oh Sees went on an "indefinite hiatus" in December of last year. At first, it seemed that it would be so, with frontman John Dwyer releasing his own solo album under the name Damaged Bug. The band, however, soon started performed together again and announced this latest album in February, and it was released this past Record Store Day. The second film in the latest reboot of the Spider-Man franchise was released this past weekend, preceded by the film's soundtrack. Film composer Hans Zimmer produced the majority of the record, but there are also contributions from Alicia Keys, Pharrell Williams and Johnny Marr. 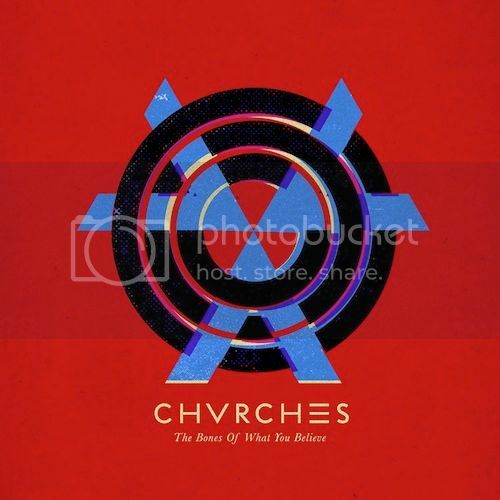 Listen: Pharrell Williams - "Here"
Chvrches released an incredible debut album last year. This year, the record is getting re-released with some bonus tracks and remixes. Jason Molina, frontman for Ohia, passed away in 2013 after struggling with alcohol abuse. He has many fans, including other musicians, who felt a loss following his death. Some of those musicians have come together to release a tribute album to the late performer. My Morning Jacket, Murder By Death and Sarah Jaffe are just a few among many who contributed to this release. 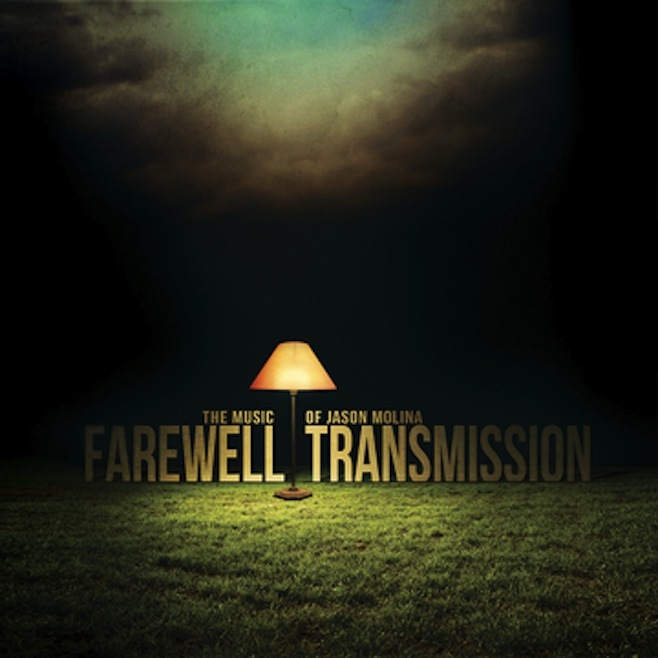 Listen: Memorial Electric Co. - "Trouble in Mind (Fade to Blue)"
Listen: My Morning Jacket - "Farewell Transmission"
Since 2006, experimental punk band has been releasing their Zodiac series 12"s. "Year of the Dragon" is sixth of the series, following 2012's "Year of the Tiger." 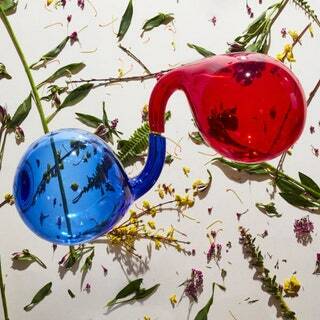 Listen: "Year of the Dragon"
Listen: "I Wanna Be a Yank"
Yuck continues to prove that they do not need Daniel Blumberg to make great music. The band released a great sophomore album, Glow & Behold, in October of last year and are following it up with a short EP.